A full capacity crowd filled the Main Stage room in anticipation of seeing actor David Tennant on the third day of C2E2. The seemingly always energetic Tennant bounded on stage to cheers before settling in for a discussion of his career on film, stage, and a brand new podcast! The first topic of the panel was of course Tennant’s most well known role – the 10th Doctor. When talking about taking on such an iconic role, Tennant described how much he loved Doctor Who growing up and saying he had 35 years of research for the role. He knew going in how significant the character is. 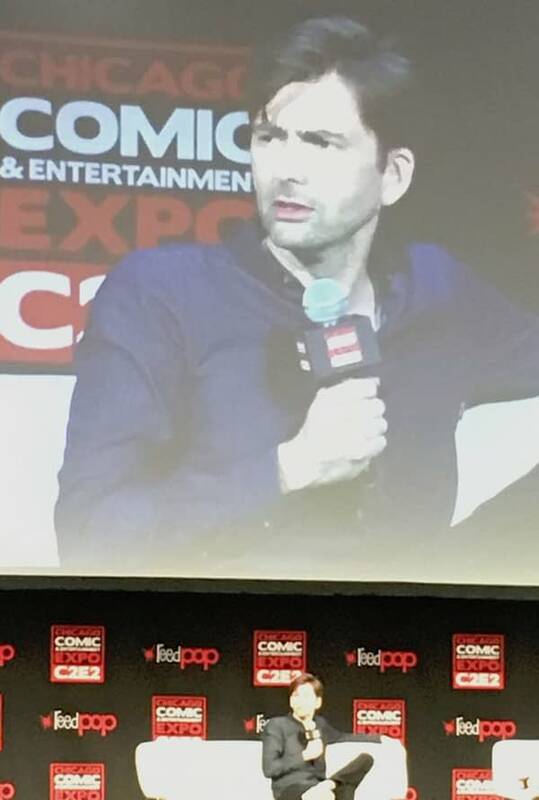 The panel moved on to Tennant’s newest endeavor, his podcast David Tennant Does a Podcast With…. He said that he got the inspiration for the interview formatted show while listening to podcasts in between filming and mentioned the idea as almost a joke to his agent. Next thing he knew, it was all set up. “It sort of just happened.” Tennant finds the podcast interviews very interesting, especially considering he is usually the one being interviewed. He has already done episodes interviewing people such as Olivia Coleman, current Doctor Jodie Whittaker, and Ian McKellen. 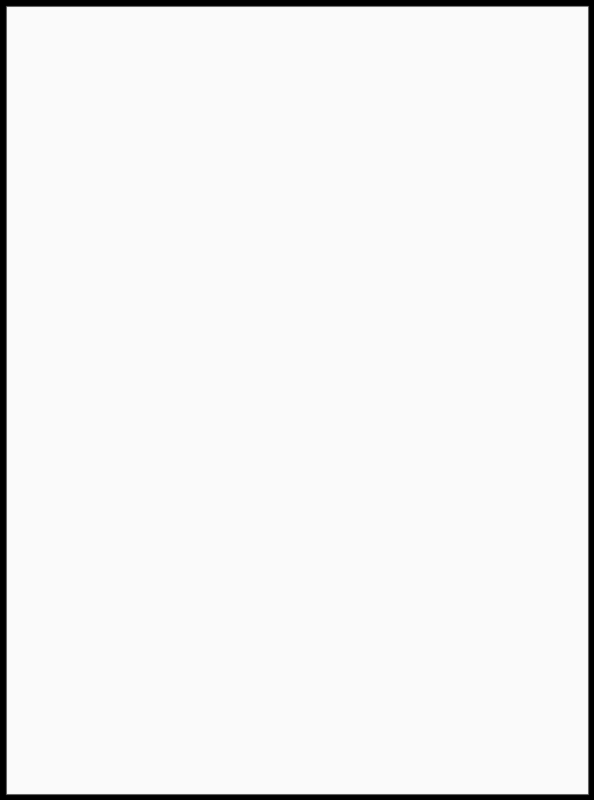 And next week, the show features Jessica Jones co-star Krysten Ritter. Speaking of, Tennant next discussed the character Kilgrave from Jessica Jones. Tennant said that everything about the character was just right there on the page. What particularly struck him was the idea of how a person would deal with power like that and that anyone would most certainly be damaged by it. In a way, you can understand how he got there. The remainder of the panel turned to audience Q&A. 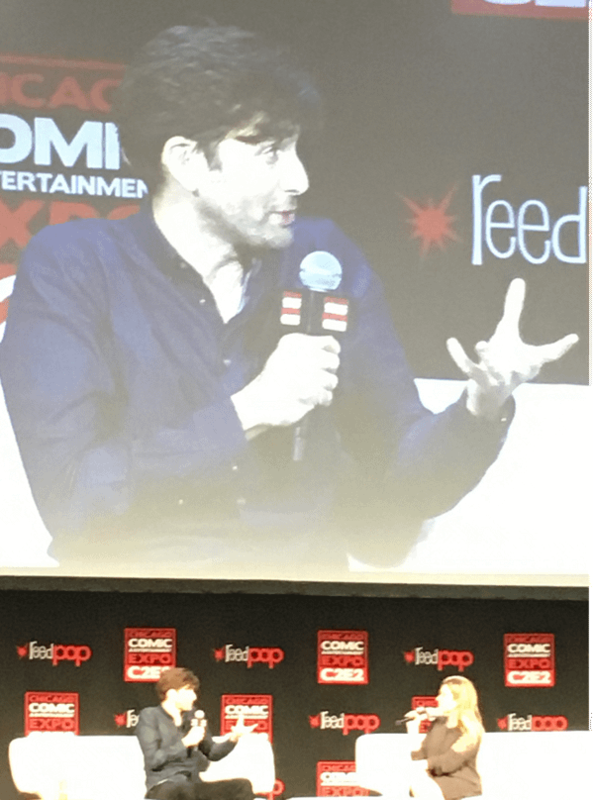 Tennant fielded questions such as “What is your favorite scene?” (probably whatever he’s working on at the moment) and “Did anyone ever pull pranks on the set of Doctor Who?” (Not that he specifically remembers, but it was a very, very, very, very happy time). One topic that came up during the Q&A was the upcoming release of Good Omens. 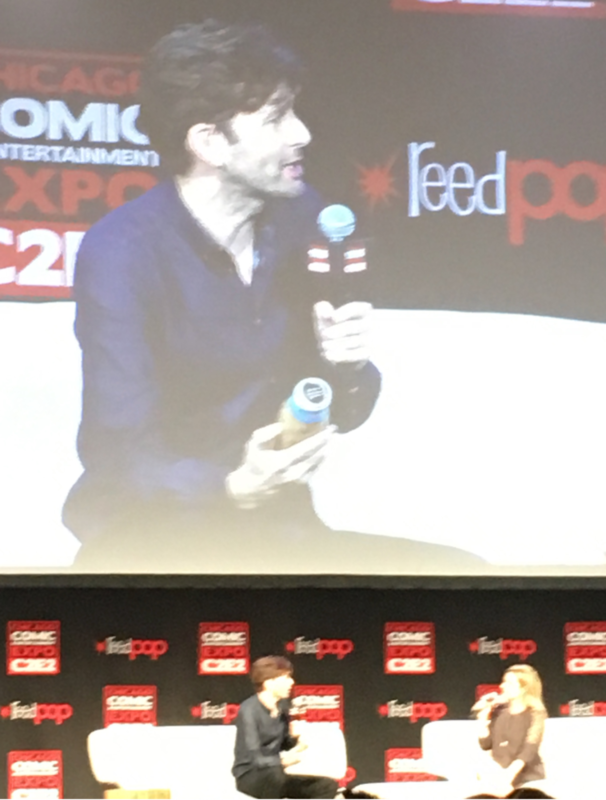 Tennant said he was really looking forward to the show coming out and how good it is. He described Neil Gaiman as having a truly unique writing voice, and believes that he (Gaiman) is the only one in the world that could possibly have adapted the story. Good Omens premieres on May 31st. And as they do, the panel came to a close. Tennant waved to the crowd as they gave a standing ovation. This was another fun panel with lots of humor and great insights, as well a a nice ending to the last day of C2E2.